All St Leonard homes currently listed for sale in St Leonard as of 04/21/2019 are shown below. You can change the search criteria at any time by pressing the 'Change Search' button below. If you have any questions or you would like more information about any St Leonard homes for sale or other St Leonard real estate, please contact us and one of our knowledgeable St Leonard REALTORS® would be pleased to assist you. "House to be Built, Caruso Dartmouth Model, Lot is 3.26 acres in well maintained established neighborhood, Buyer can choose another model from Caruso contingent on pricing and availability, Lot suites walkout basement. NO HOA FEES. Use our builder or bring your own! Lot listed separately." "To Be Built! 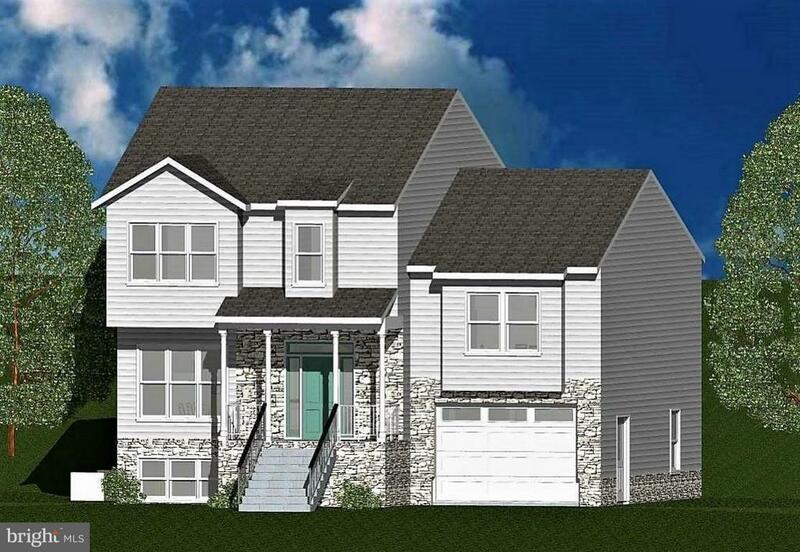 4 Bedroom, 2 1/2 bath, 2650 sqft home on 1.39 acres wooded home site.. A variety of home plans to choose from Marrick Homes." 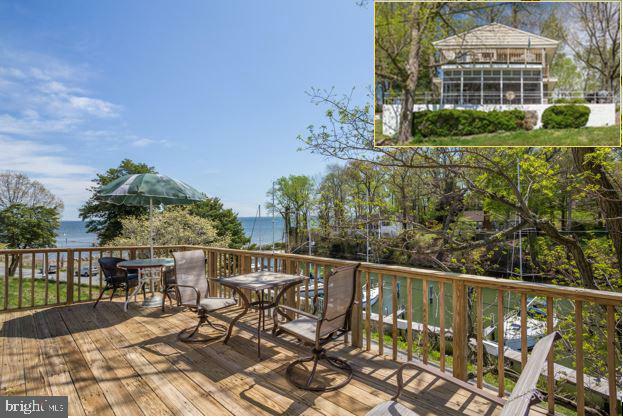 "EXPANSIVE WATER VIEWS OVER ONE OF THE WIDEST SPOTS ALONG THE PATUXENT RIVER. PRIVATE 65 FOOT PIER WITH BOAT LIFT. FISH & CRAB FROM YOUR BACKYARD. 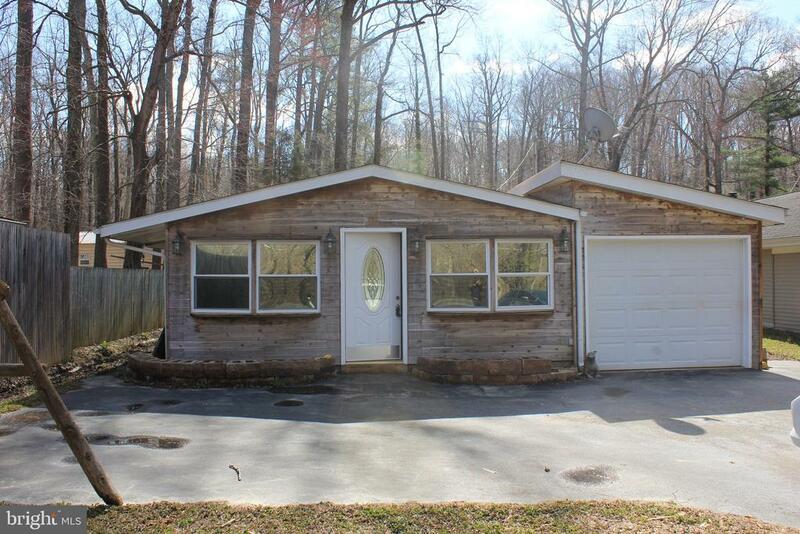 SOLIDLY BUILT RAMBLER ON DOUBLE LOT GIVES YOU MANY OPTIONS TO ENJOY NOW OR THE POSSIBILITY TO EXPAND LATER. TWO 18X12 STORAGE BARNS. 100 FEET OF BULKHEAD WATERFRONT. ENJOY BEAUTIFUL SUNRISES OVER BROOMES ISLAND AND RIVERFRONT SUNSETS. SOUTHWEST EXPOSURE." "Amazing bay views, sunrises and 2 minute walk to the beach from this 3 bedroom 2 bath home. Ideal for weekend retreat or full time living. Overlooking Flag Harbor Marina, watch the beautiful boats come and go, or better yet invest in your own slip and have your boat at your doorstep. Kitchen with stainless appliances and big island. Screened porch for crab feasts and relaxing. Upper level great room and 2 additional bedrooms with amazing deck where you can look up, down and across the Bay. Heat pump 2 yrs new, windows, siding and roof all new in past 12 years.BAT septic system already in place. Community water. This family has many wonderful memories of bayside living, beach walking, swimming in the Bay, crab feasts. 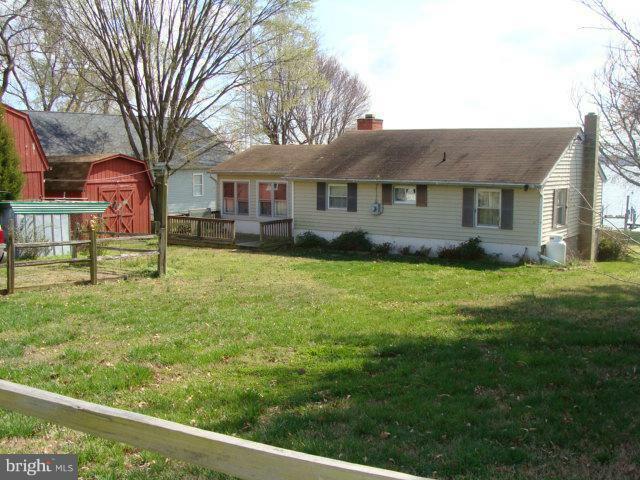 They are ready to let the new owners enjoy and love this home for all it has to offer. Hurry, it is priced to sell. Be in for Memorial Day weekend and let the fun begin! 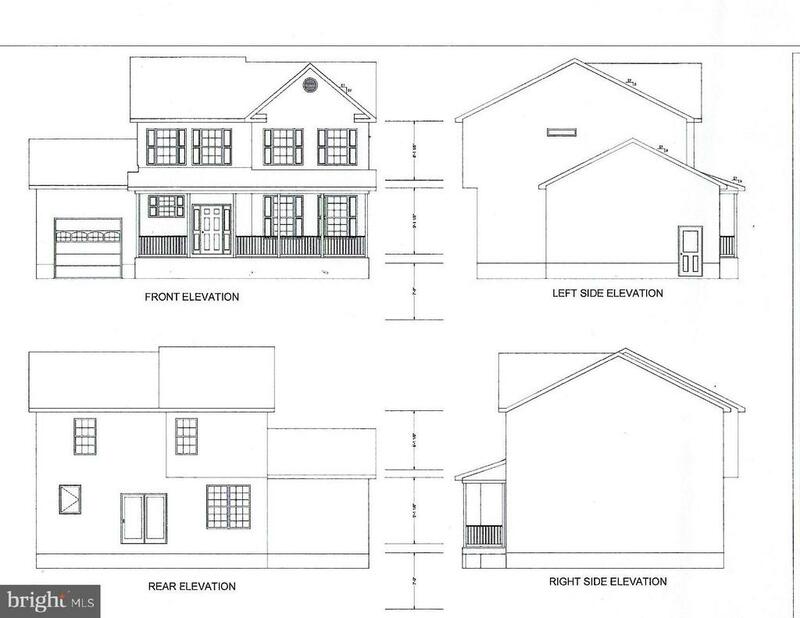 !$15/yr civic association fees, and$23.93/yr road fees"
"New To Be Built in water community." "Beautiful Custom Home to be Built in Water Access Long Beach Heights! One of two lots Available. Over 2700 sq ft of Finished Living Space on Almost a half an acre with 4 Bedrooms, 3.5 Bath and Fully Finished Basement. Upgrades Include Hardwood and Crown Molding on Main Level, Granite, Kitchen Island and Stainless in Kitchen and Custom Ceramic Tile Bathrooms. Short Distance to Bay with Community Beaches and Flag Harbor Marina. Builder References Available." "Beautiful Custom Home to be Built in Water Access Long Beach Heights! Over 2700 sq ft of Finished Living Space on Almost a half an acre with 4 Bedrooms, 3.5 Bath and Fully Finished Basement. 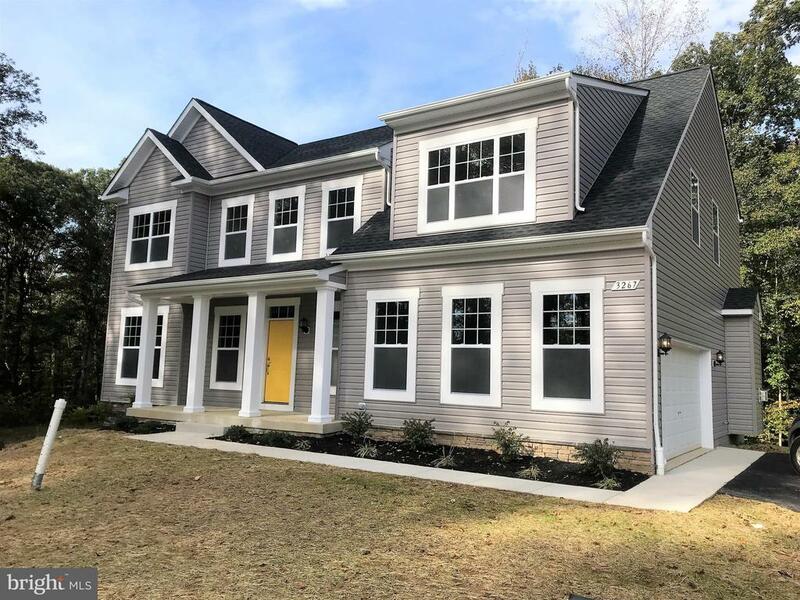 Upgrades Include Hardwood and Crown Molding on Main Level, Granite, Kitchen Island and Stainless in Kitchen and Custom Ceramic Tile Bathrooms. Short Distance to Bay with Community Beaches and Flag Harbor Marina. Builder References Available." "Cozy One Level * Minutes to the Bay * Updates throughout * New Floors * Granite Countertops * Renotaved Bathrooms*"